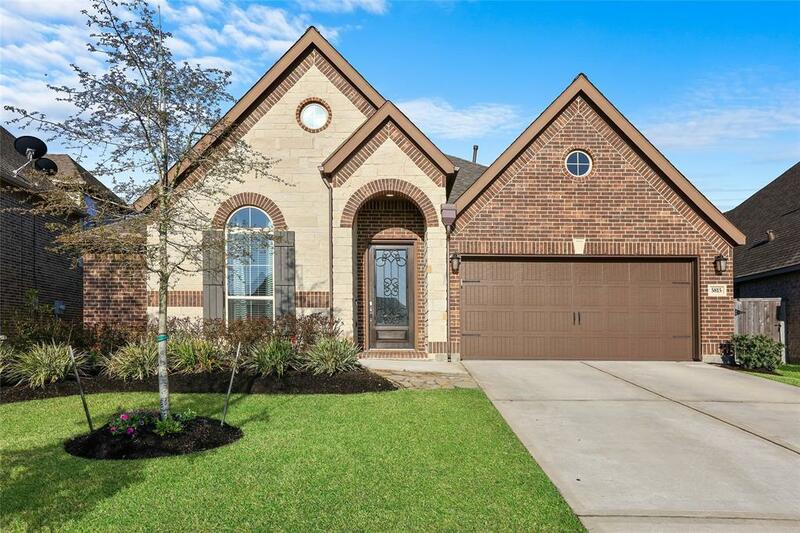 Extraordinary opportunity to own a nearly new beautiful stone and brick one-story home w/4 bedroom, 3 baths located in gorgeous Royal Brook of Kingwood. 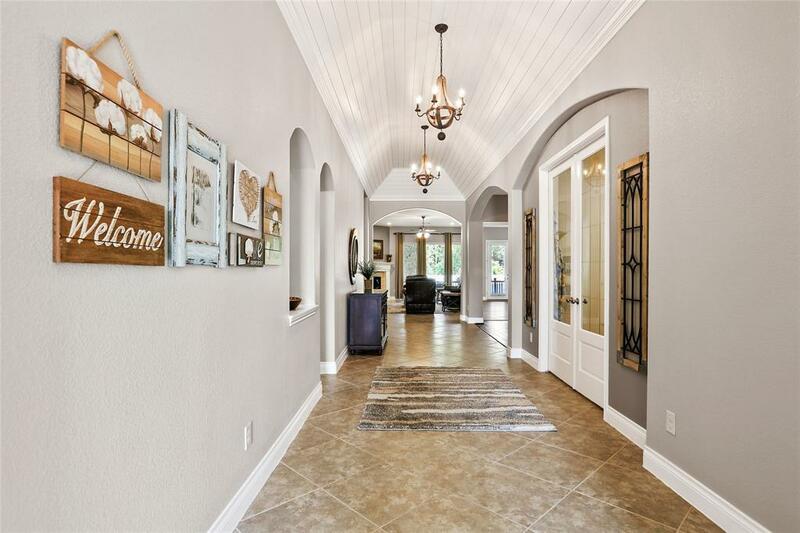 The gracious extra-long foyer has both a rustic charm & modern design w/ its custom shiplap ceiling & lovely chandeliers. 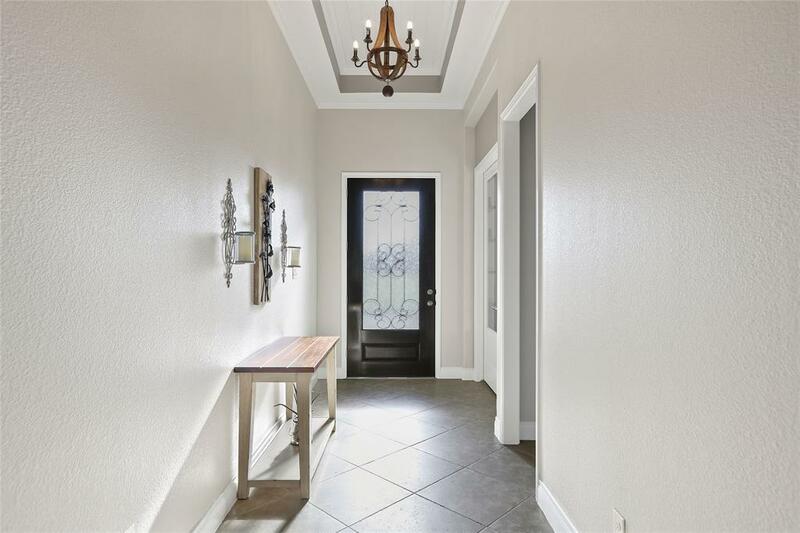 Home features a private study, handy mudroom, big utility room, a versatile game room/media room & elegant formal dining room. The spacious den is captivating w/a cozy fireplace & opens to the kitchen & breakfast room & is great for entertaining. The stylish kitchen is a chefs dream w/granite counters, tile backsplash, stainless steel appliances, gas stove, lots of cabinets, island & much more! 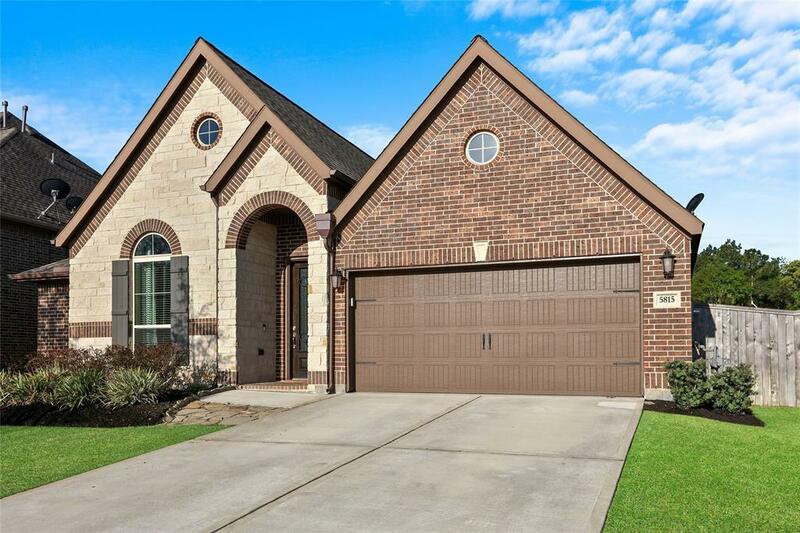 Master retreat has jacuzzi tub, separate shower, double sink granite vanity, & large closet. Home has 3 addl. bedrooms & one w/ its own full bath. Peaceful backyard has a covered extended patio w/ a picturesque view of the lush landscaping & no neighbors behind. Sprinkler system, dog run, extra storage space & much more!